Prior to installing solar, we installed an Enphase Envoy to accurately measure their power usage and to design a solar system customised to their energy usage and habits. 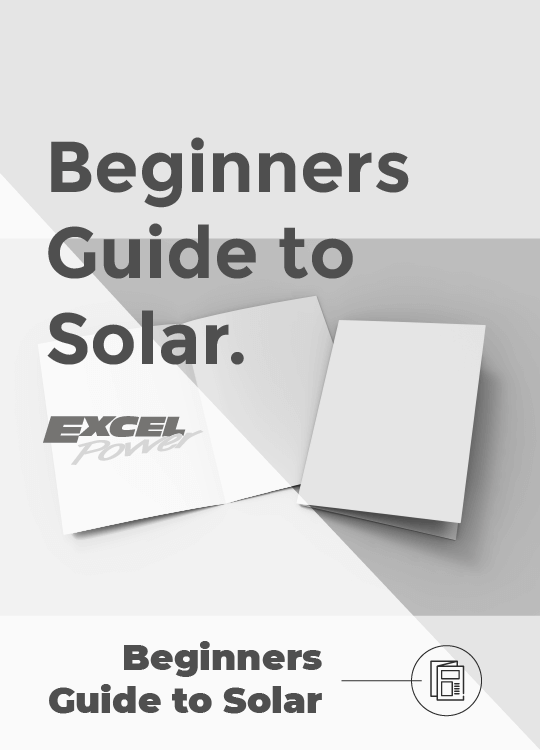 Due to the business hours of 6am - 6pm, this business is the perfect candidate to utilise the benefits of a solar system as the majority of their workday is when the sun is up. From monitoring, we recognised that the hot water system was continuously recirculating and heating (without the need to). We put the hot water system onto a timer and it now only heats during the day, when there’s plenty of solar to cover the load. We recommended and installed a solar system comprising of 26.8kW LG NeON2 solar panels & 23.6kW Enphase IQ 7+ microinverters which will greatly reduce their existing energy bills. 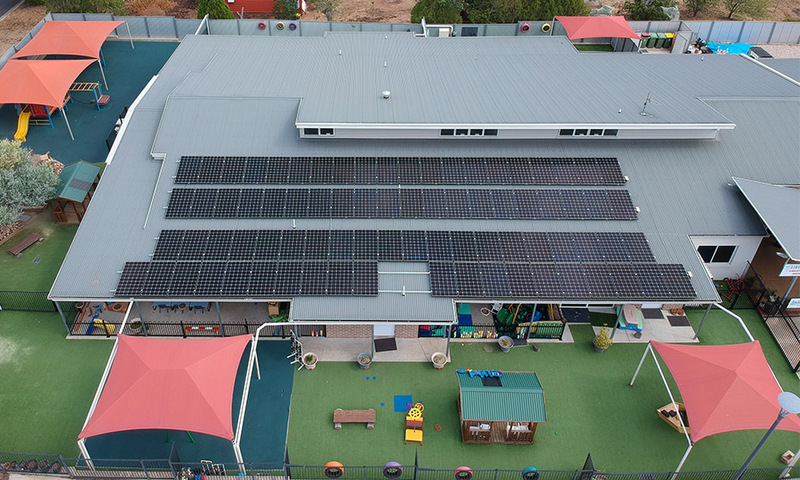 Kooka’s Childcare Centre is now enjoying the benefits of reduced electricity costs at their site as well as data on their electricity usage which can result in further efficiencies.